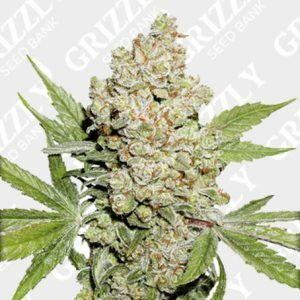 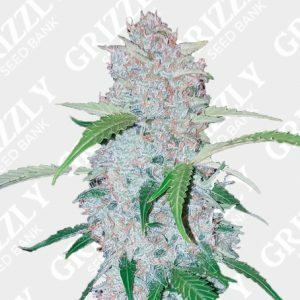 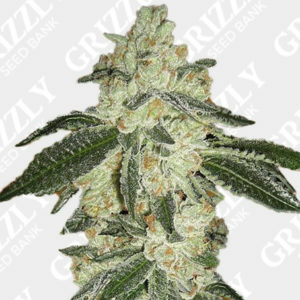 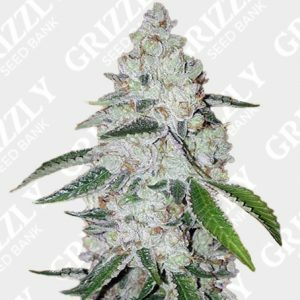 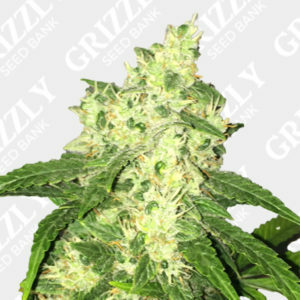 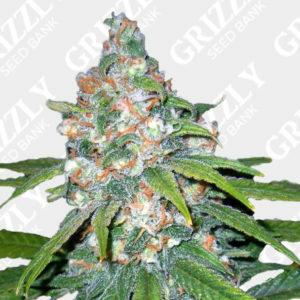 Cream Caramel Auto Feminized Seeds By Sweet Seeds. 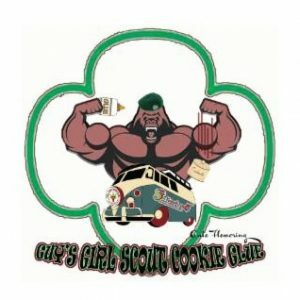 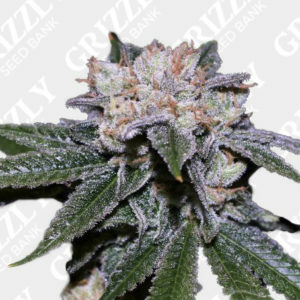 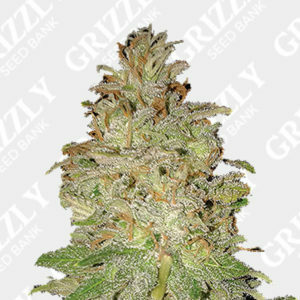 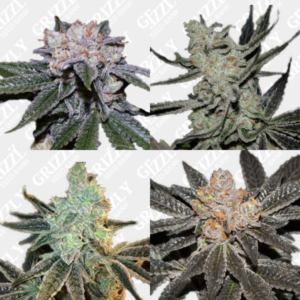 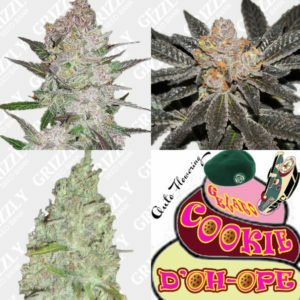 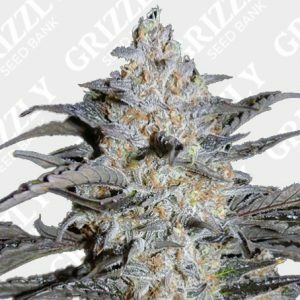 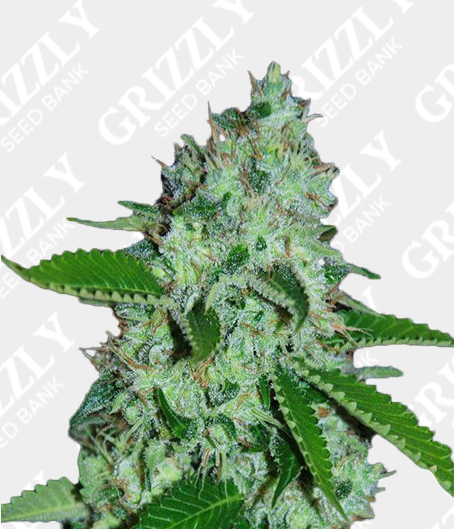 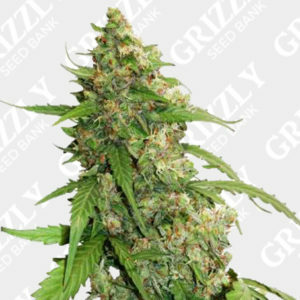 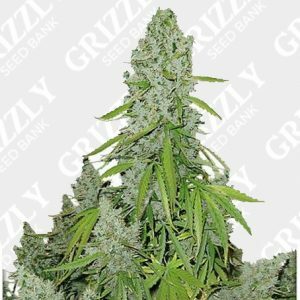 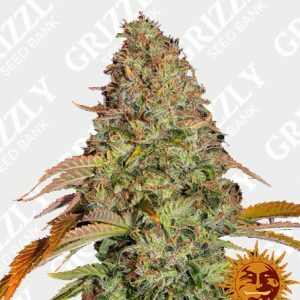 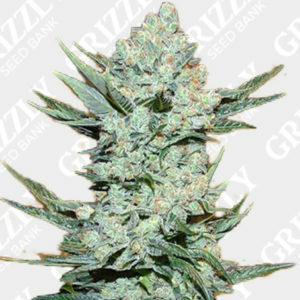 Cream Caramel Auto Feminized Seeds are all the benefits of Cream Caramel without the wait. 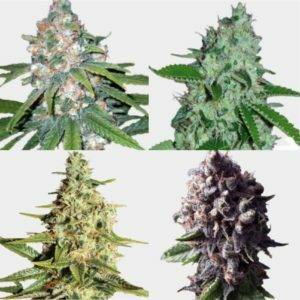 Even with such a short flowering time, expect high THC levels of 18% and 1.6% CBD. 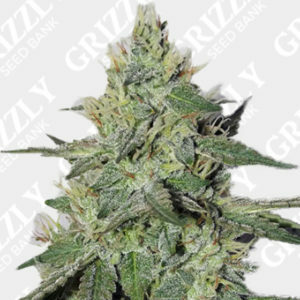 This Cream Caramel Auto is a really good choice for small projects or personal medicinal use. 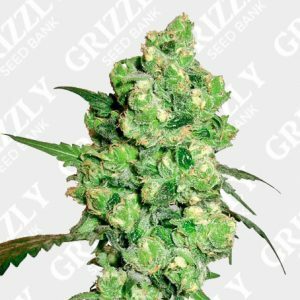 Theses cannabis seeds are easy to grow, strong and resilient. 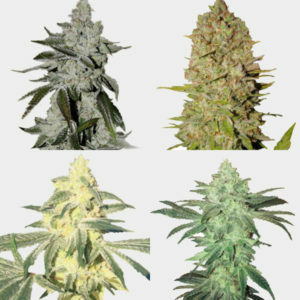 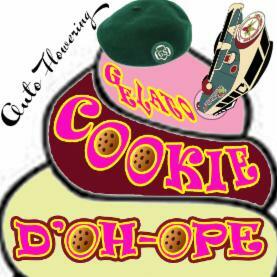 From a heritage of BlueBlack, Maple Leaf Indica and White Rhino. 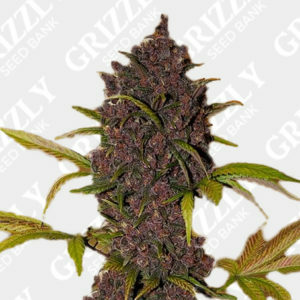 A reliable and potent plant that will produce an abundance of fruits in just 8 weeks. 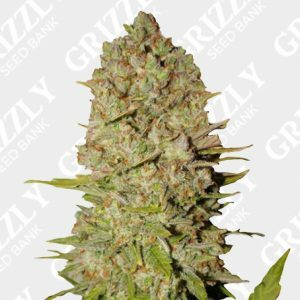 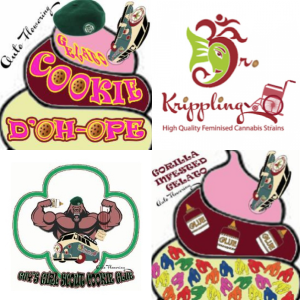 With exciting new blends that defy the imagination, Sweet Seeds has brought the future of cannabis seeds to the today! 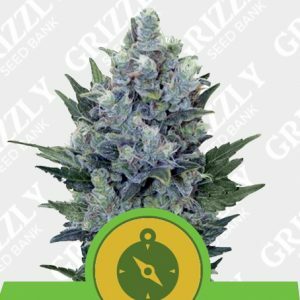 best price i found for cream caramel auto, packaging wasn’t bad either so thumbs up from us anyway.